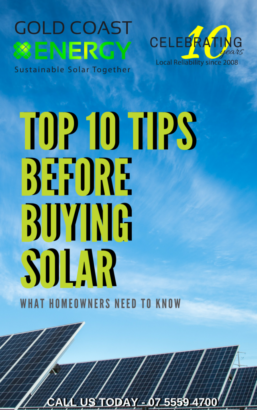 Solar energy is converted into electricity and fed into the public grid. 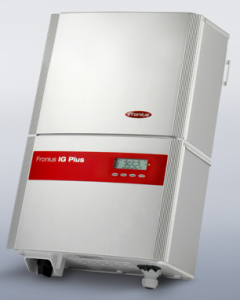 Efficient, reliable, high power inverters are the integral of any PV system which must be able to go the distance. 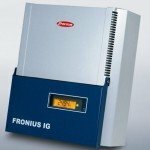 In the development of PV inverters, Fronius has thought out new technologies, searched for innovative solutions, and has found completely new answers. The result: Highly functional grid tied inverters, which interact optimally with all solar modules. 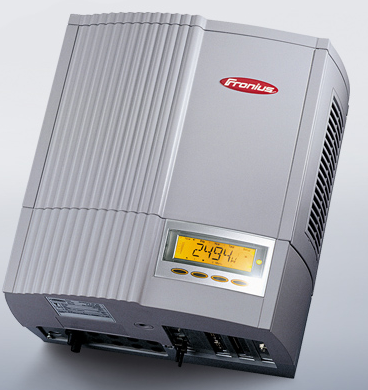 For a limited time only, Fronius are offering an unbelievable 20 year warranty on their range of IG inverters.